For those users who need to save and print their documents in the PDF format from the print properties of any Windows applications the Free PDF Maker is the solution. It is a printer driver that achieves this is very simple steps and users can convert their documents into PDF and print them without any glitches. The whole process can be completed without any Adobe software and hence it is quite an important tool.  What makes it even better is that the format of the printable files is not taken into account. This flexible tool is free for all and can be used on multiple Windows OS. Since PDF prints are considered to be one of the most professional ones in most offices this Free PDF Maker is a very useful tool that can be utilised. The download and installation of this software takes just a few minutes and is safe. There is no malware detected during the same and since the file is quite small in size there are absolutely no issues in the entire process. In most offices there is a single system that is used by multiple users. 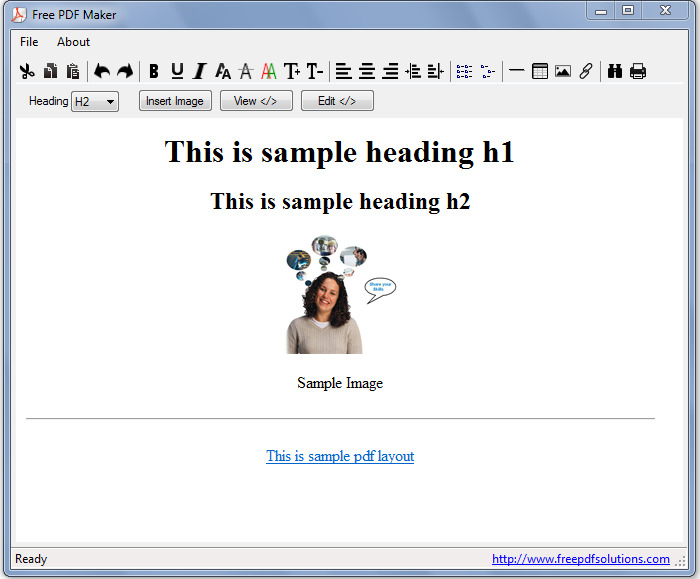 This Free PDF Maker ensures that the settings of each individual user are saved and only those come to play when the tool is used by specific users. It is indeed an intelligent feature which saves time and effort. The PDF files for viewing and printing are of high quality and there is nothing amiss in the printed pages. 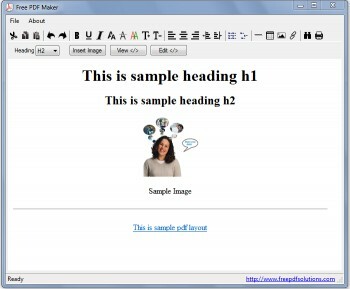 Users can even merge several files into one PDF file and get the same printed using the Free PDF Maker. The same can be shared with colleagues over mails and this is something which is quite professional. It supports more than 300 Windows applications and this is impressive.